When I was a little girl, I used to have fun building a fortress out of bed sheets and hiding from the world outside. As an adult, sometimes I snuggle under soft, fluffy blankets, leaving myself just enough air to breathe. I feel cosy, protected, and safe when I’m under there. Whether in the form of sheets, blankets, or the four walls of our house, fortresses can make us feel safe. God, too, promises to be a fortress that will keep us from harm. 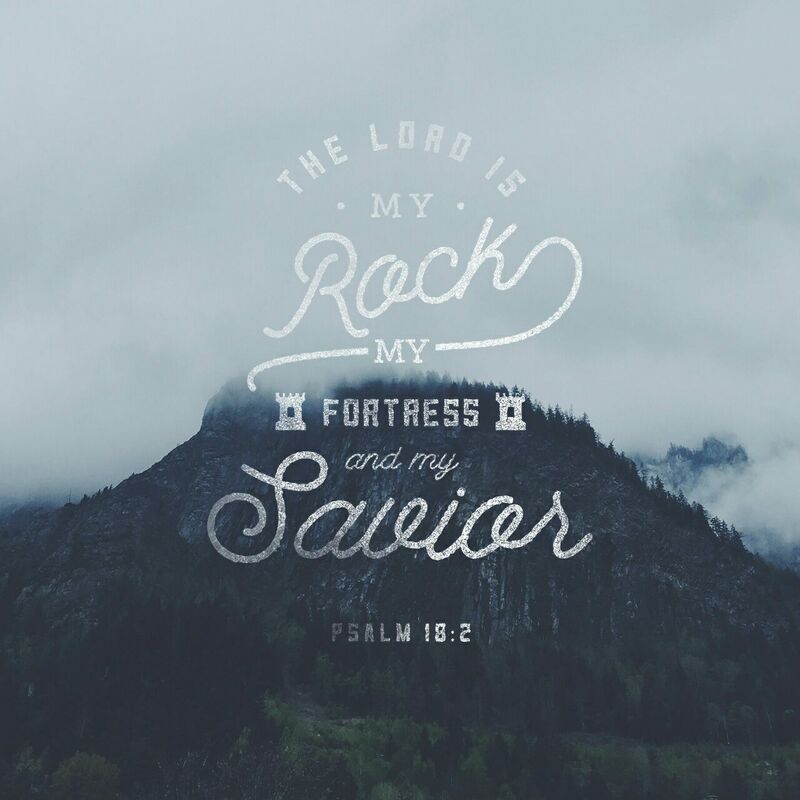 He is our rock, our protector, our refuge, our covering. But God is different to the defensive walls we might construct around ourselves. He is a fortress we can hide in front of – yes – but he also empowers us to get out from behind the wall and fight the battles that come our way. He gives us his strength, his wisdom, and provides the Holy Spirit to lead us and guide us. Trust that he will help you with whatever you’re facing today. Walk boldly forward equipped, prepared, and strengthened in him and his perfect love. Next Have you seen Jesus? God is our fortress and His Holy Spirit our comforter. Nicely written with the contrast of what a ” fort” could be, Perfect scripture to complete your writing! Thanks Rick! Appreciate your encouragement. I’m not sure I made the transition from building fortresses out of chairs, sheets, and sleeping bags across to hiding in The Lord at all well. Is its a “man” thing, but I all too readily try and work my own way out. I’m reading Jeremiah at the moment, and I clearly see that no man made edifice can guarantee safety. There’s a lot to be said for not having a heap of responsibilities and a big mortgage – we never planned it this way. Oh well, I snuggle in my sheets and get ready to take on tomorrow.